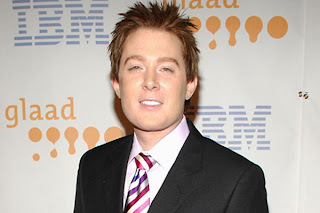 Clay Aiken appeared recently on Bravo's "Watch What Happens Live" with host Andy Cohen. During the controversial segment Cohen asked Clay Aiken which of the current pop star wouldn't pass the first round of American Idol. Clay Aiken, who is the runner-up to the second season of American Idol replied, "Oh God there are too many, too many...I've stopped listening to them because they can't sing." Aiken added, "Rihanna has some pitch problems for sure...and now I'm gonna get in trouble." During the interview, Aiken also admitted that he had plastic surgery on his jaw. Clay Aiken is currently promoting his album titled "Steadfast", which is his compilation of his pop classic covers.